The Russian Union of Tourist Agents (ATOR) announced that the Greek Consulate in Moscow would be open on Good Friday and Saturday to facilitate Russians wanting to acquire travel visas for Greece. The press release stresses that demand for Greece as a tourist destination for Russians stands at April 2014 levels. 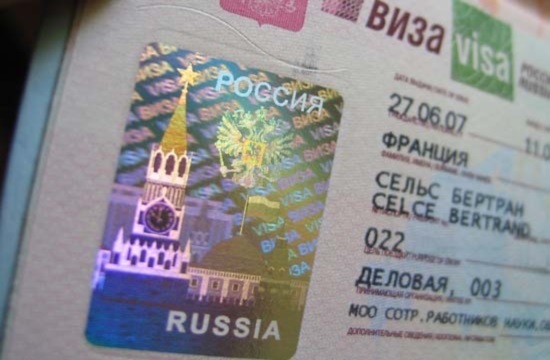 Earlier Russian tour agents noted that issuing visas for Russians was delayed up to 10 days, but added that there were currently no notable delays. Tour operators are still cautious about the reassurances by the Greek Consulate that additional staff would arrive by May to process the high demand. The Greek Consulate recommends to Russian travellers to book 3 weeks in advance to Greece to avoid any inconveniences.